Casares. All you need to know. Casares is an incredibly picturesque village situated high on an outcrop of rock in the mountains approximately 15 km. 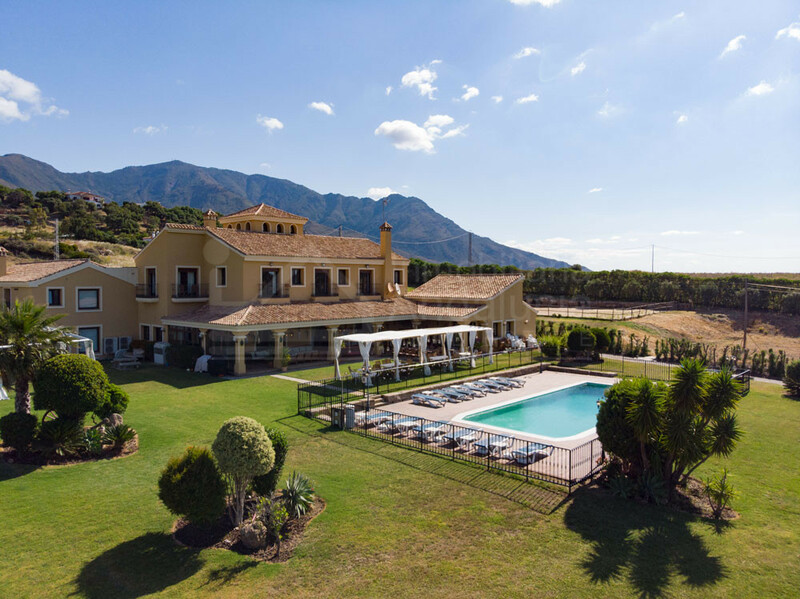 inland from the beaches and 1st class amenities of Spain’s Costa del Sol. Although it’s one of the most strikingly beautiful mountain villages to be found anywhere in Andalucia – all white washed houses and ancient narrow cobbled streets with a lovingly restored Moorish castle perched at its peak – its municipal borders actually stretch all the way to the coast itself. Whilst the coastal area of Casares is an attractive place in which to live, it’s the village itself and the residential areas in the stunning beautiful countryside all around it that have become one of the most desirable places in which to buy country property in southern Spain, especially amongst discerning foreign buyers seeking an authentic slice of rural Andalucian paradise. 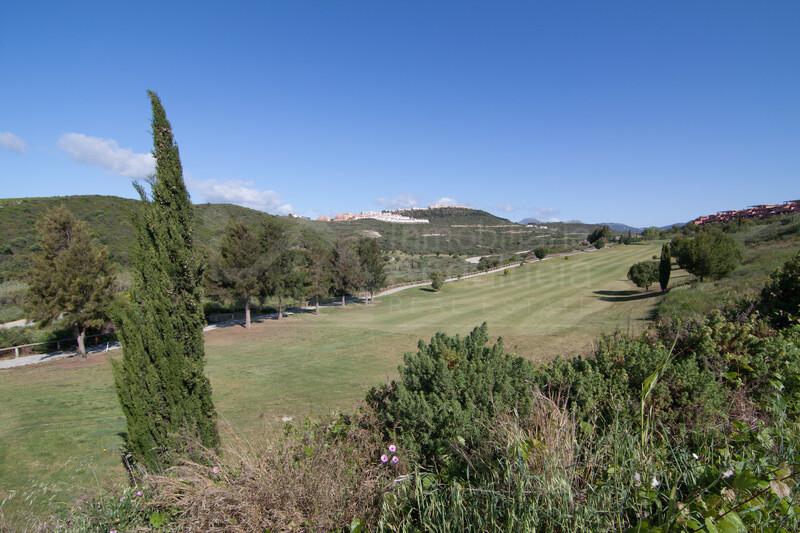 That’s partly because the scenery around the village is picture postcard perfect and the various residential estates in the area – La Acedia, El Jaral, La Celima etc – are blessed with a tranquility that is just hard to find anywhere these days. The mountains and valleys are home to a veritable diversity of wildlife that includes wild boar, deer, mountain goats and perhaps the most famous resident of all, the Tawny Vulture with its vast two metre wing span that can be seen soaring majestically through the local skies on a daily basis. The other primary factor in Casares’ attractiveness to buyers, of course, is the fact that its home to some of the highest quality country properties money can buy and – despite being a genuinely rural area – is blessed with a forward-thinking town hall and a modern infrastructure which amongst other things, supplies mains water, electricity, phone and Internet to all but the most remote properties in the area. Apart from anything, it’s a friendly place in which to live. With a population of just over 4,000, there’s a genuine sense of community not just in the village but also the surrounding areas. 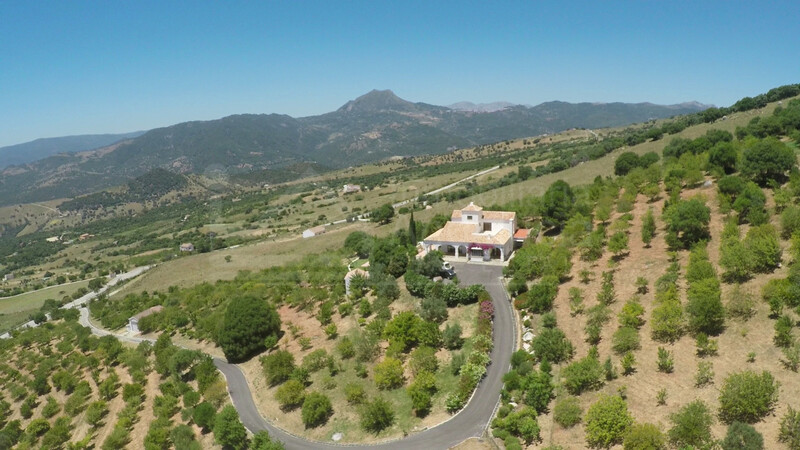 3.795.000 € - 14 Bedrooms, 9 Bathrooms. 105.000 € - 0 Bedrooms, 0 Bathrooms.